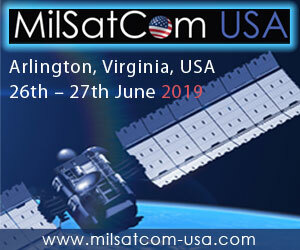 Space Foundation: "The State of Space"
By Keith Cowing on January 29, 2019 9:30 PM. Space Foundation Briefing: "The State of Space"
"Space Foundation CEO Tom Zelibor's remarks will highlight the roles, challenges and opportunities space has for our national, economic and educational security and explore the critical roles our public and private sectors, as well as students, teachers, taxpayers, investors and entrepreneurs, have in the next great human adventure in space. 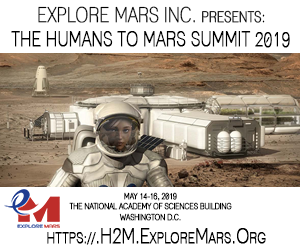 Following Space Foundation CEO, Tom Zelibor's remarks, an industry panel moderated by award-winning journalist, Jeanne Meserve will be held, along with an audience and media Q&A availability for program participants." 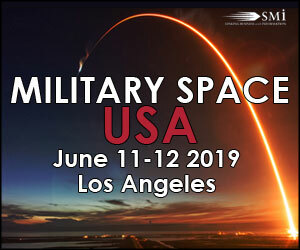 Space Foundation: \"The State of Space\"
This page contains a single entry by Keith Cowing published on January 29, 2019 9:30 PM. NASA's Annual Day of Remembrance Rescheduled was the previous entry in this blog. Why Is CASIS Making Itself Disappear? is the next entry in this blog.